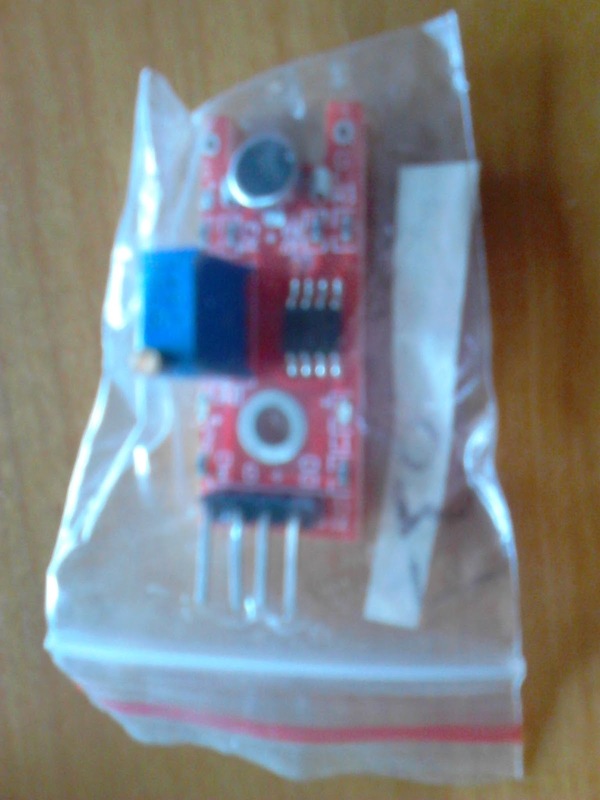 D0 (Digital Signal) Arduino D3 Only needed for "Digital script"
A0 (Analog Signal ) Arduino A0 Only needed for Analog script"
When the linear Hall sensor detects a magnetic signal Arduino LED (pin 13) (and led on module) flashes Arduino. 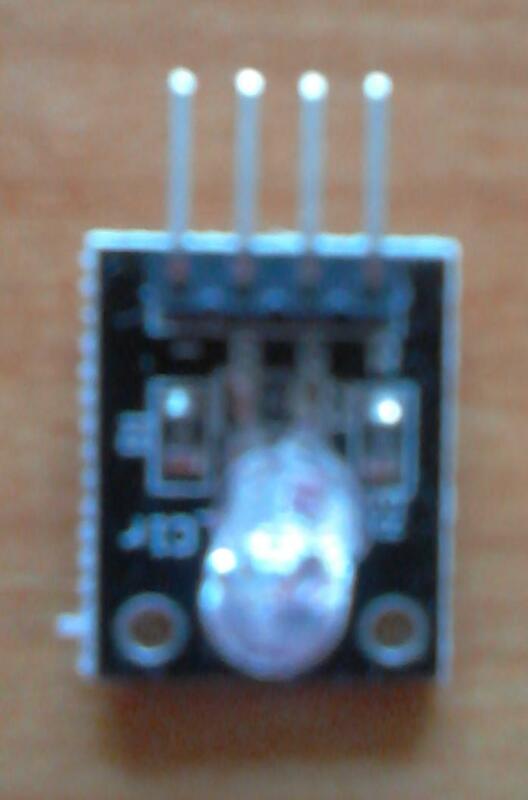 When the Hall sensor detects a magnetic field, Arduino LED (and the led on the sensor module) lights up. The right location for the magnet is also depending on the direction of the magnetic field. 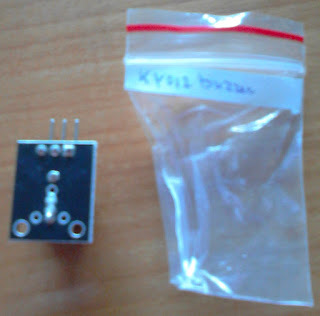 one IC( comparator ) and some resistors an a variable resistor (potmeter)On the internet you can also find a digital output only version of KY-025. If power connected to the module the power led is on. 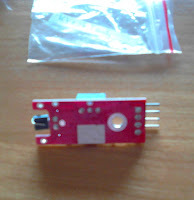 When a magnet is close to the sensor also the sensor led on the module is on and the pin 13 led on the Arduino will go on also. 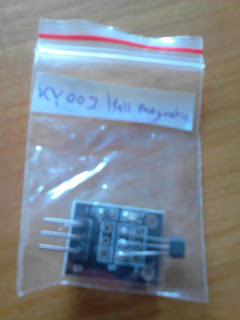 On The Net i could not easy find an example using the KY-025 A0 analog pin. I cloned an existing analog sensor script and tried it. The reed sensor can only be closed (with magnet) or open (without magnet) !! A resistor is included on my version of this module. 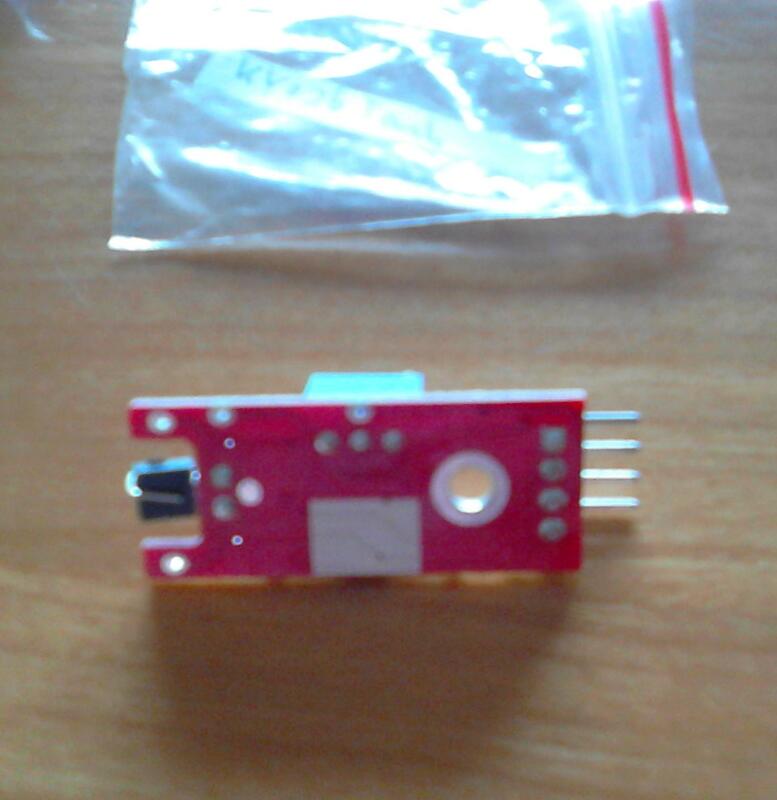 For the test you need to keep a magnet ( not included in the 37in1 kit ) near the sensor. 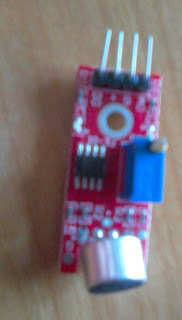 The reed contact is closes with a magnet near the sensor and the built in led on the Arduino is turned off (Pin 13) Without magnet the led is on. 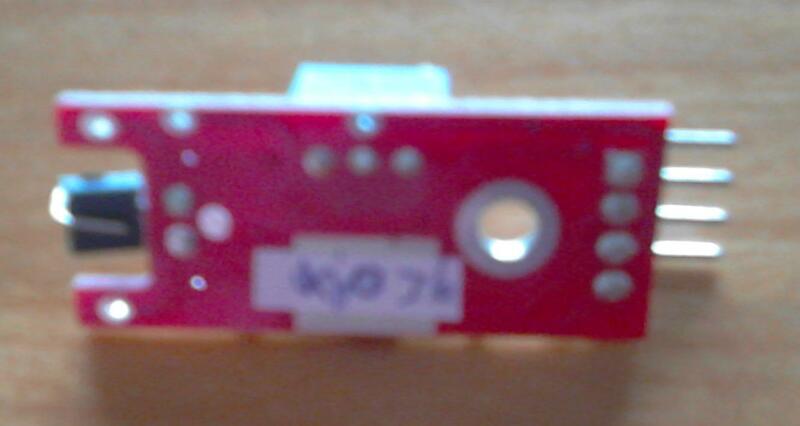 On my version only the red led functioned the other was defective ! 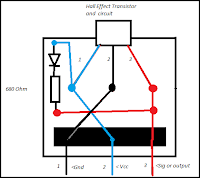 The circuit perhaps can work without the 330 Ohm resistor, however it is strongly recommended to add the resistors! 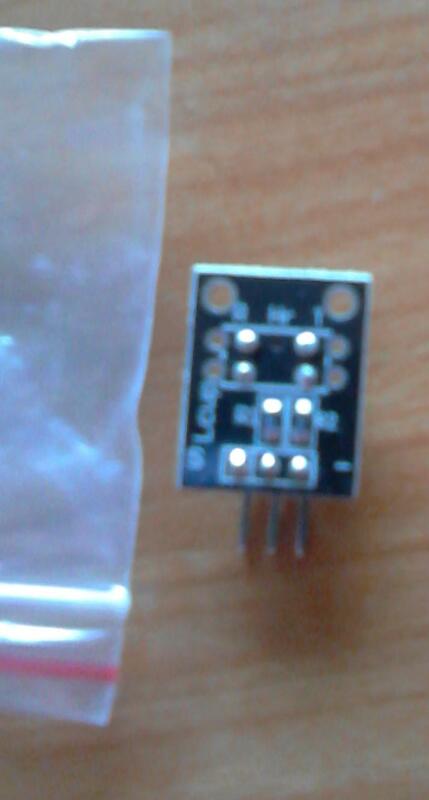 My version of this module has a debounce resistor. Module has a power led and a led indicating touch of metal. 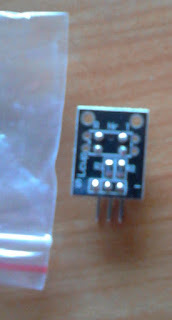 A0 seems to contain some analog out signal also to indicate if metal is touched. 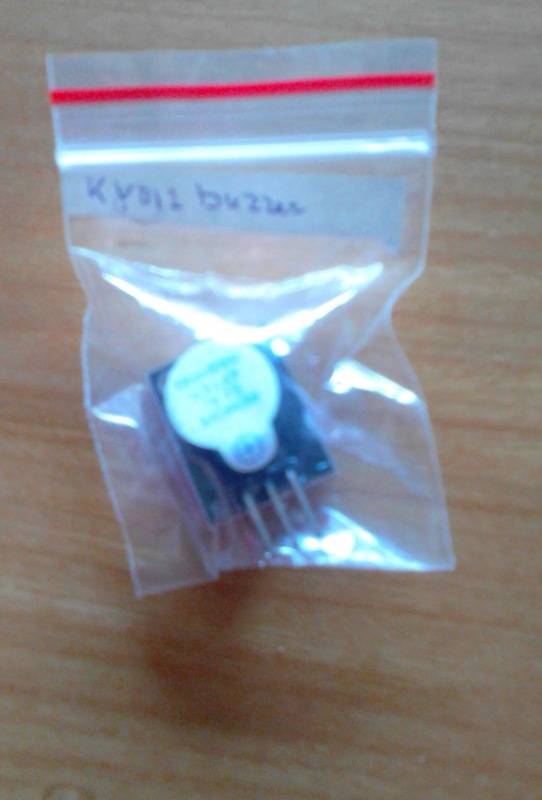 My KY-038 module has two leds: a power led and, near the pot meter to set the sensitivity a led indicating if a signal is detected. Servo motors have three wires: power, ground, and signal. 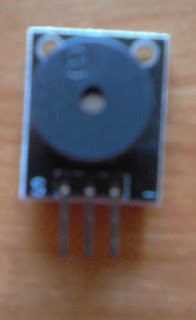 The ground wire is typically black or brown and should be connected to a ground pin on the board. 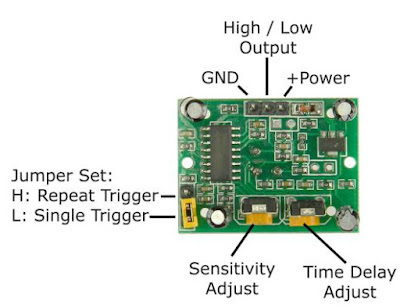 This script uses a potentiometer to control the servo.. This was the first time i used a rotary encoder and i took me more time than i expected. The info about the KY-040 Rotary encoder module was a bit confusing. 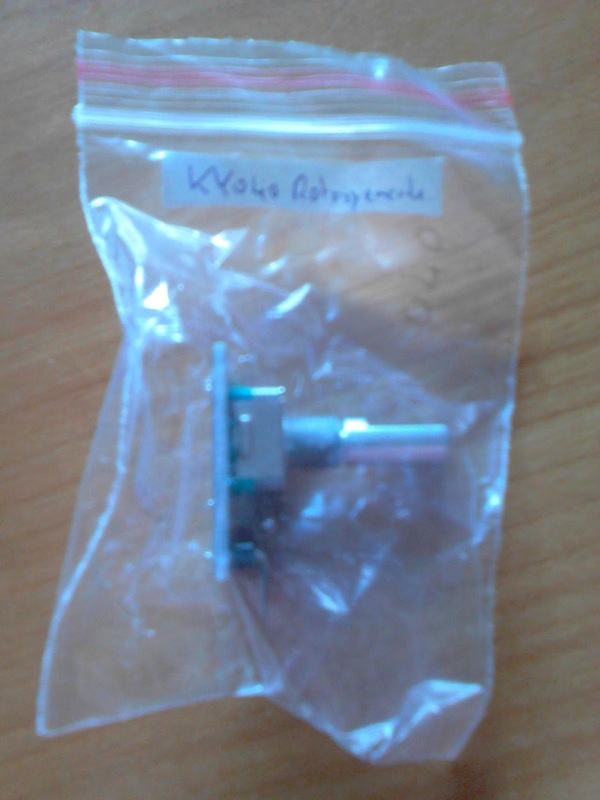 The KY-40 Rotary encoder is not very well documented in one place. Several examples can be found, some of them i tried. 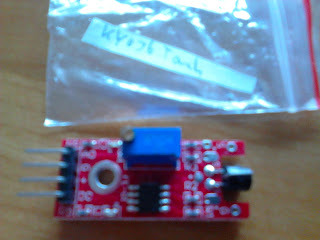 On Tkkrlab is an example with additional leds and a link to a Youtube video. This needed example needs several additional components and there is no clear info how to wire it. I wanted a demo with as less additional components as possible. 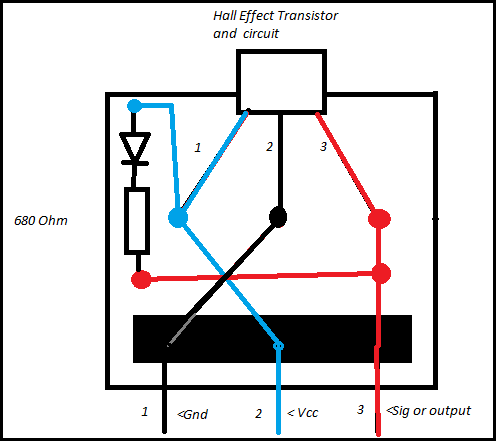 The information on Henrysbench seemed more complete and useful to understand the internals of the encoder. CLK and DT give you the rotation. 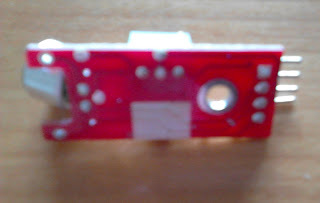 The bottom of the page http://arduino.stackexchange.com/questions/16365/reading-from-a-ky-040-rotary-encoder-with-digispark has another code example. On Hobbycomponents was the info that finaly gave finally me a clue how to use this little device. SW is a push switch. It is not used is some of the other examples as this functionality is not always present. The program also gave me some understandable data. Not every little movement gives me data and i need to rotate the knob several steps to get a signal. To make it more robust more development is needed. On codebender.cc there are some program examples using an analog input. 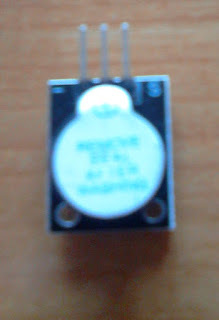 There are examples on the internet using a 0,47µ capacitor from ground to CLK and another 0,47µ capacitor from ground to DT. It seems that there are several a little different versions of the encoder. The push button SW is not present in all versions. And 10 KiloOhm pullup resistor from +5V to SW needs to be added to sometimes as it seems not included in all versions of the KY-040. My version of the KY-040 Rotary Encoder module contains 3 resistors on the PCB and has the push button function. Therefore i did not need extra parts. 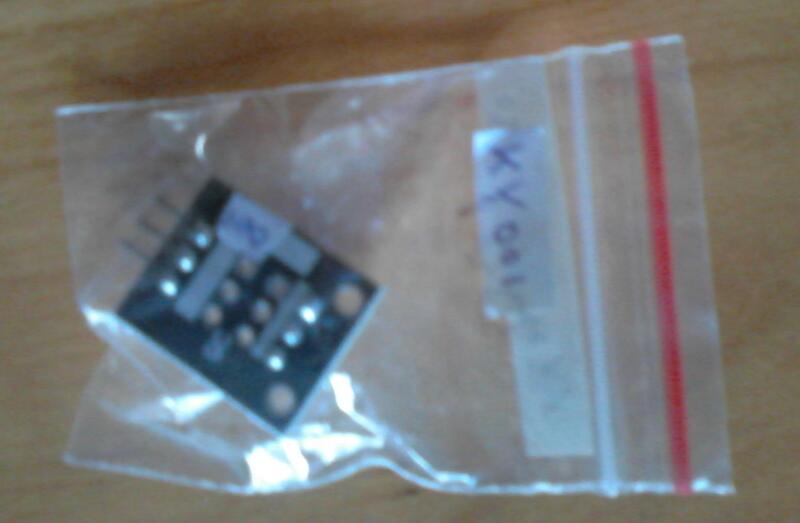 However adding additional 0,47µ capacitors could perhaps improve my experience with this KY-040 module. Example that worked for me. 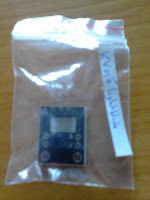 Watch output on the serial port of the Arduino. 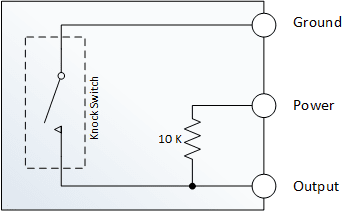 Number increment or decrement depending on rotation direction of knob. 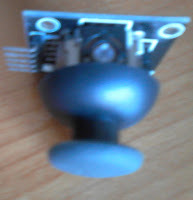 Text "Switch pressed" if knob is pushed. 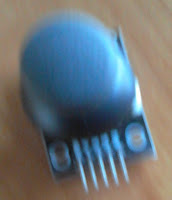 Not all rotation movement of knob is detected. To really use the KY-040 Rotary encoder more development is needed. 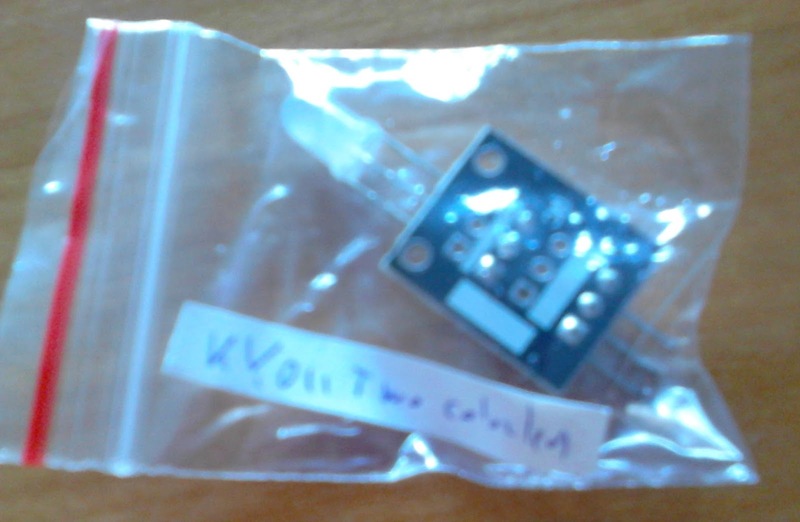 After successful testing several modules of my 37in1 sensor kit for Arduino here a less successful story. 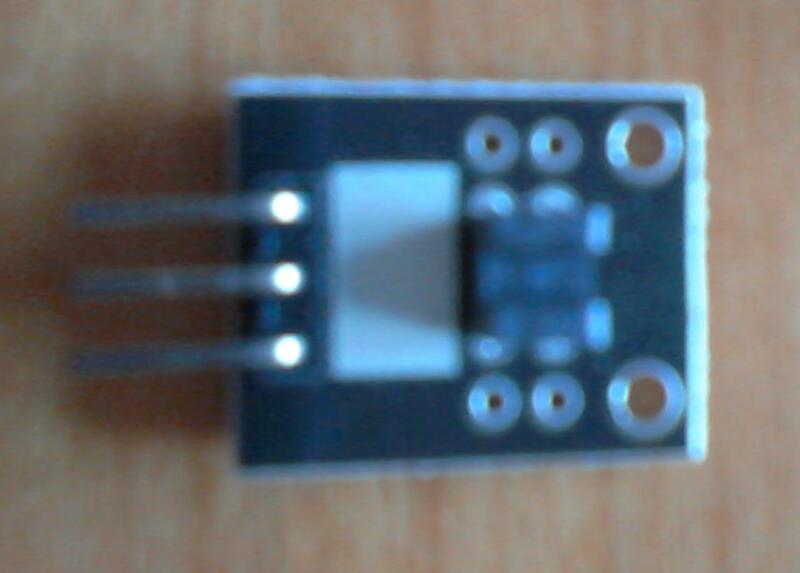 The program example i found used pin13, the same pin as the standard led on the Arduino. Wiring it up seemed quite simple: S Pin 13 and - GND. I tried it and it did not function ! Changed wireing and the program to pin 12 did not help. Decide to try it directly and connected - to GND and S direct to 3.3 V on my Arduino. 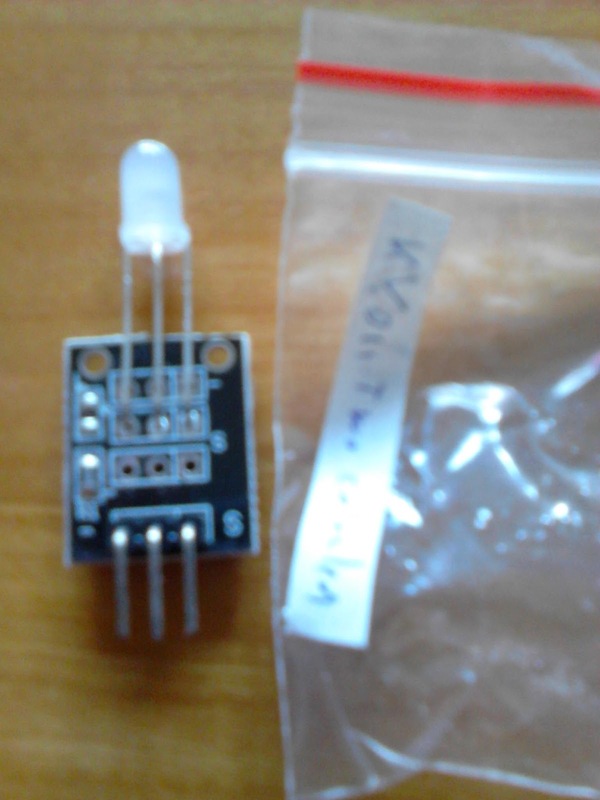 Still no light; however after a few seconds the led started glow very little and after that i heard a little tick and the led went dark after only one little no so colorful flash! I expect i have blown up this special led. 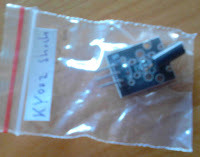 KY-034 module work (yet) ! 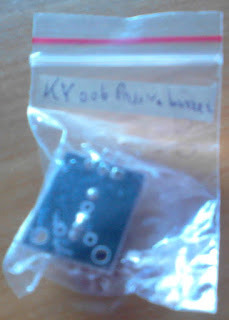 Perhaps i need to try this later with another KY-034 module ( YB-3120B4PnYG-PM ) . 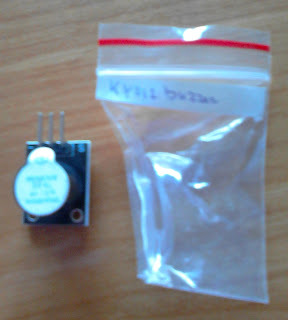 Relay switches on and off. You can hear the relay ticking. 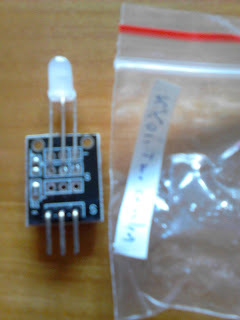 On the KY-019 is also a led to see the status. You can use the relay ports to control a more heavy power load. 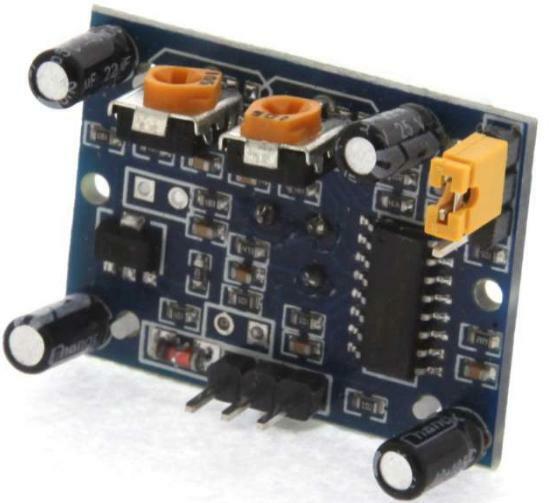 The two pictures below are copied from this datasheet and gave me info how to connect it to the Arduino. 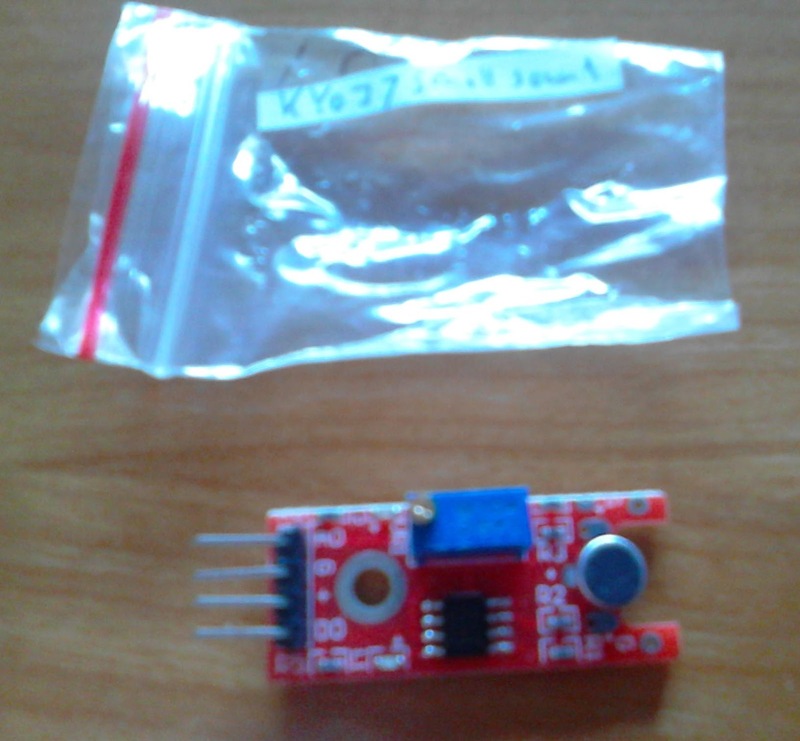 On Instructables is a collection Arduino sensor tutorials with video explanation and a codebender program where i found the very nice example of the KY-031 that worked with my hardware. If sensor knocked / Tap the led lights up. 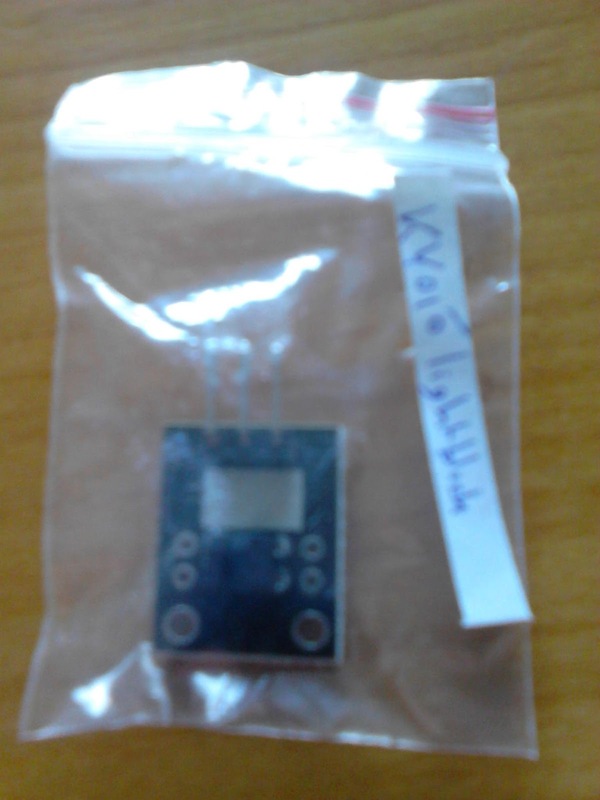 Resistors, are already included on the module ! The circuit will work without the 330 Ohm resistor, however it is strongly recommended to add the resistors! 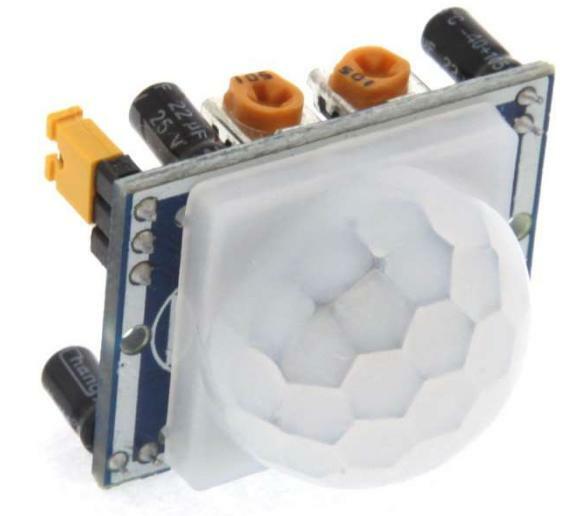 The led will display several colors. 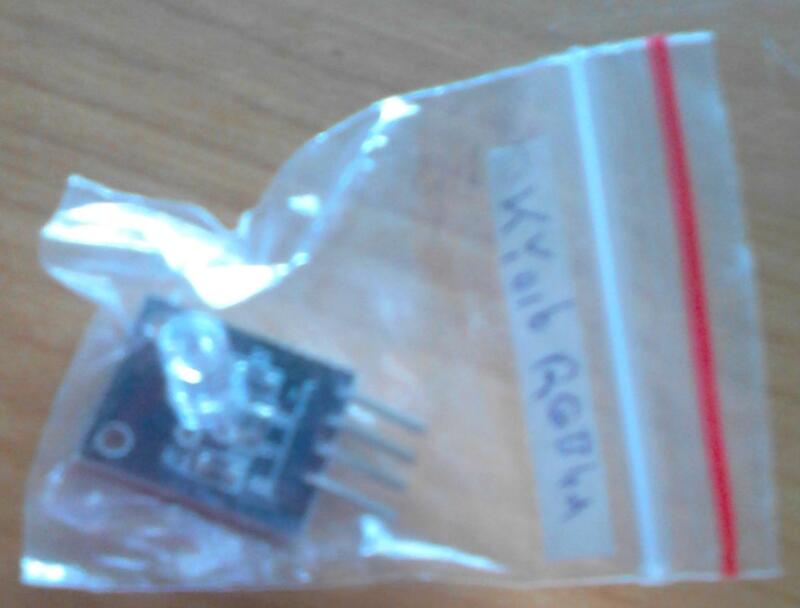 KY-008 is actually laser emitter. The Laser KY-008 is particularly neat because it can be directly powered from an Arduino output pin as it only draws 30 mA from the processor that has outputs rated for 40 mA. You need only supply ground and power to this device. When the key is pressed the buildin LED on pin 13 will be turned off.